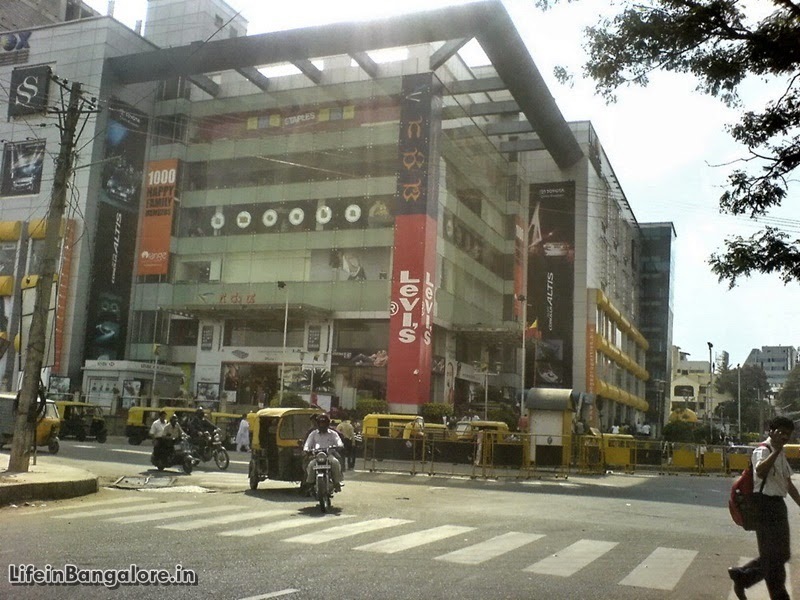 Following Forum Mall, the next Big Mall to open in Bangalore was Garuda Mall, opened in May 2005 built on land owned by BBMP, this is a Private-Public Partnership that has resulted in a Swanky Mall in CBD Bangalore. With over 180 retail stores, INOX Multiplex, various restaurants and a total retail area of 126000 sq. Meters the Garuda Mall is spread on 6 Floors.